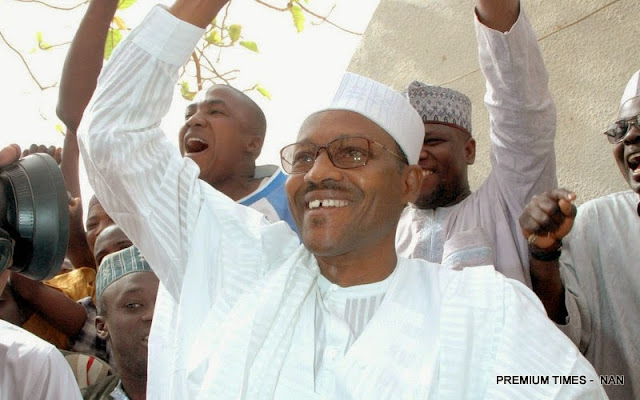 2015 Presidential Election - The Independent National Electoral Commission (INEC) has declared the candidate of the All Progressives Congress (APC), General Muhammadu Buhari, winner of 2015 Nigeria’s presidential election, defeating the incumbent, President Goodluck Jonathan. He had contested unsuccessfully for the office of President in the 2003, 2007 and 2011 elections. "Professor Jega went on to declare the APC presidential candidate as the winner of the presidential election and was returned elected “having satisfied the requirements of the law and scoring the highest numbers of votes”. Honestly, his historic victory has a lot of good lessons for Nigerians and the world at large; there's great hope for Nigeria and never you give up! President Jonathan says, nobody's ambition is worth the blood of any Nigerian, calls on PDP members to celebrate and not mourn. this news is truly awesome! This news is so good and fantastic smile . Read bangla newspaper to know more about this topic . This is a very nice and informational post .I learn many things from this post .This website is very good .that's why i visit this website again and again .Thanks writer to share the post with us . This post is very useful and helpful. I like your posts. I always follow your Posts. I hope, in the future, you will present us with such important posts.Computer and Technology Releted get more Tutorial/tips,Visite this Site.